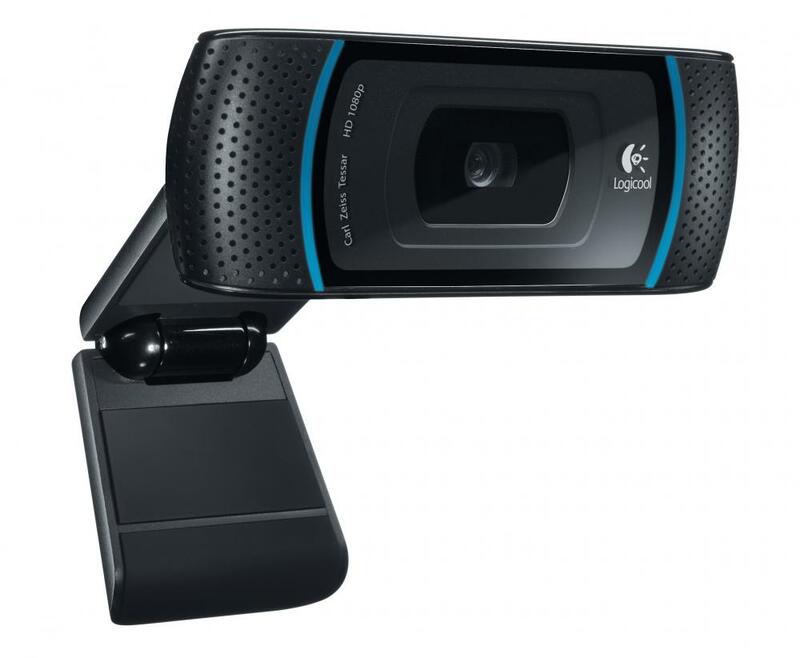 Per scaricare il driver per LOGITECH HD PRO WEBCAM C910, compatibile con Windows, Mac OS, Windows 10, Windows 8, Windows 7, Windows Vista, Windows XP, Mac OS X Tiger 10.4, premete sul pulsante "Download". Se avete bisogno di driver o firmware di un’altra versione, inviate una richiesta. Se avete delle domande su questo driver, contattateci utilizzando il modulo di contatto. Sempre su questa pagina, potrete anche discutere di dettagli riguardanti installazione, rimozione o aggiornamenti per questo driver. Press the download button, and save it someplace you will remember. When the file is done downloading, just click on the file and you can begin installing your new software. If you have previously installed a prior version of QuickCam software (i.e. the version which came on CD with your new camera) we suggest that you completely uninstall it before installing this new version. This release of webcam software supports the webcam shown above. If you have a different webcam, please browse by webcam image to find the latest webcam software version which supports your specific webcam. It's just plain easier. Easier to get to whatever video-calling software you're using. Easier to find extras like one-click HD-video uploading to Facebook™. And we've improved the webcam controller, so you can get the video just right. Plus, Logitech webcam software now includes MAGIX photo organization and video-editing software. But that's not all. You'll get a free trial of FastAccess™ facial recognition software. And you can make your own video masks (select webcams only). 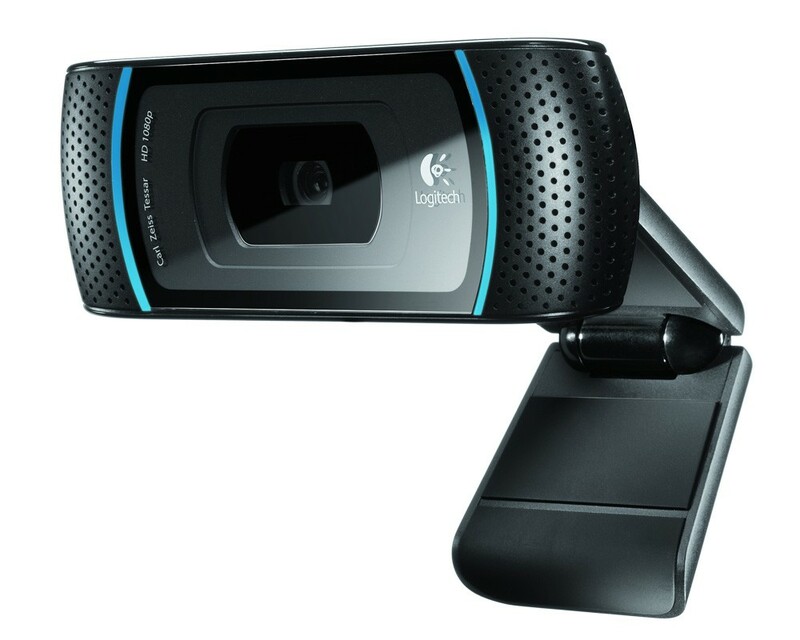 Logitech Vid™ HD is the free, fast, and easy way to make video calls with your Logitech webcam. Vid HD is included with your Logitech webcam software, so that your webcam, microphone, and speakers will just work and be ready to make video calls. Finally, we're always looking for ways to make software setup faster. With the Smart Installer, you have control over what you want to download — download all the bells and whistles, or only download what you want. The choice is yours. 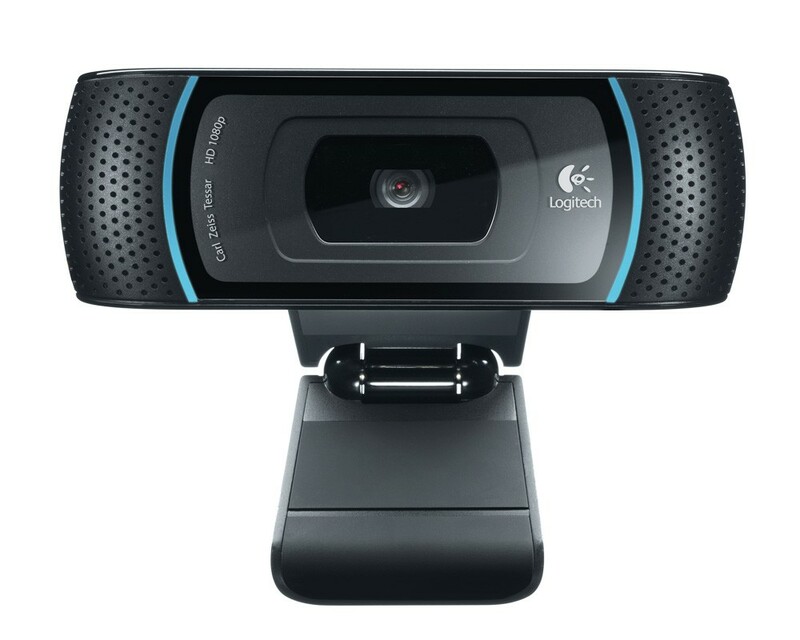 Logitech Webcam Software lets you capture your own photos and videos (720p/1080p mode with some cameras), adjust your camera settings, activate motion detection, and use face-tracking with your preferred video-calling software. Capture photos and videos, upload to Facebook with one-click, adjust camera settings, and more.